We don't import your average lagers, but bold and exciting beers. All sorts of IPAs, Imperial Stouts and Gose beers. We love working with brewers from around the world who push boundaries and brew delicious beers that surprise. And we admire brewers who reinterpret classic beer styles, nearly forgotten in modern days, to bring them back to life and back into people's lives. Great examples include Evil Twin's Geyser Gose and Even More Jesus, as well as De La Senne's Bruxellensis. Check them out in our Bottle Shop. To make these beers more accessible to the public, we have decided to do two things: First, we started to curate a list of 6+6 beers every month, two different variety 6-packs available exclusively in our Bottle Shop (more about that here). Secondly, we started organising regular private craft beer tastings for small groups (5 - 10 people). 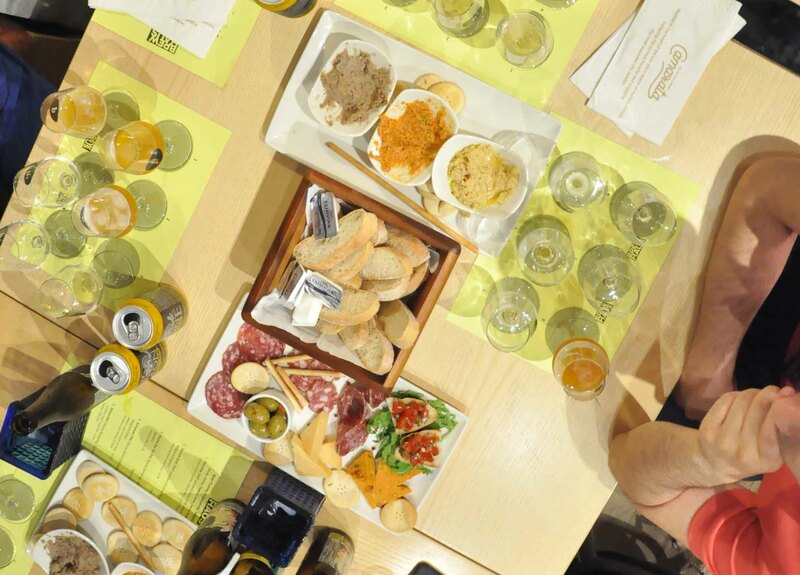 The tasting sessions are a great opportunity to learn more about the wonderful world of beer. 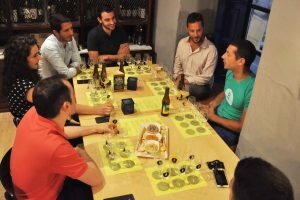 You get to experience and appreciate six different, rare beers in a fun environment whilst getting a lot of interesting information about what you're tasting. 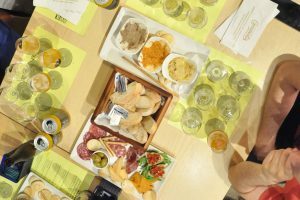 Each tasting is customised according to the tastes of your group by Brew Haus. If your group does not like dark beers, then we can curate a list full of fresh, blonde IPAs, or perhaps you want a line-up which is more on the highly alcoholic side of things, and then we have beers that go all the way to 12% which would be just right for your group! Normally, a good mix of blondes and darks is exciting, and a slow but steady rise on the alcohol scale. So you choose any six craft beers from our Bottle Shop where we always have at least 40 small-batch craft beers. We only source the very best beers from some of the best breweries in the world (mostly Belgian, American and German craft beer). And then we meet and we drink them! The idea is to drink, get to know some new people and learn about the magnificent tastes and flavours in beer. Some nibbles are thrown in too. It's a social drinking event, but it's also educational! 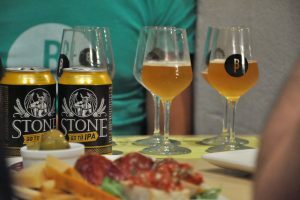 Book your craft beer tasting by emailing [email protected]. 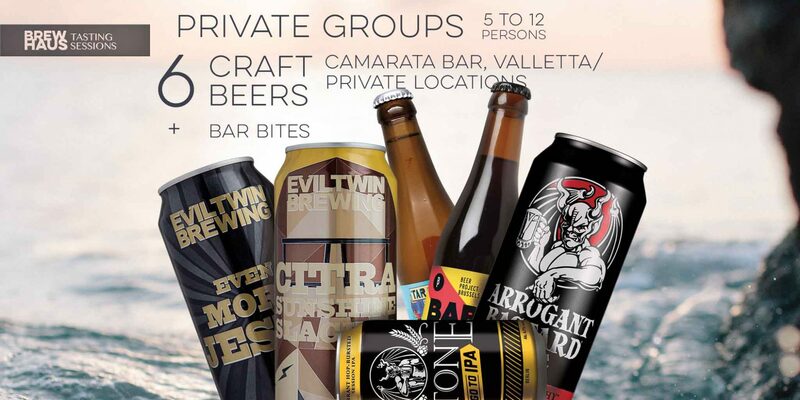 Sessions normally take place at Camarata Bar in Valletta http://www.camarata.com.mt/ but they can also be organised in private locations upon request. Sessions last approximately 1.5 - 2 hours and cost €30 per person.